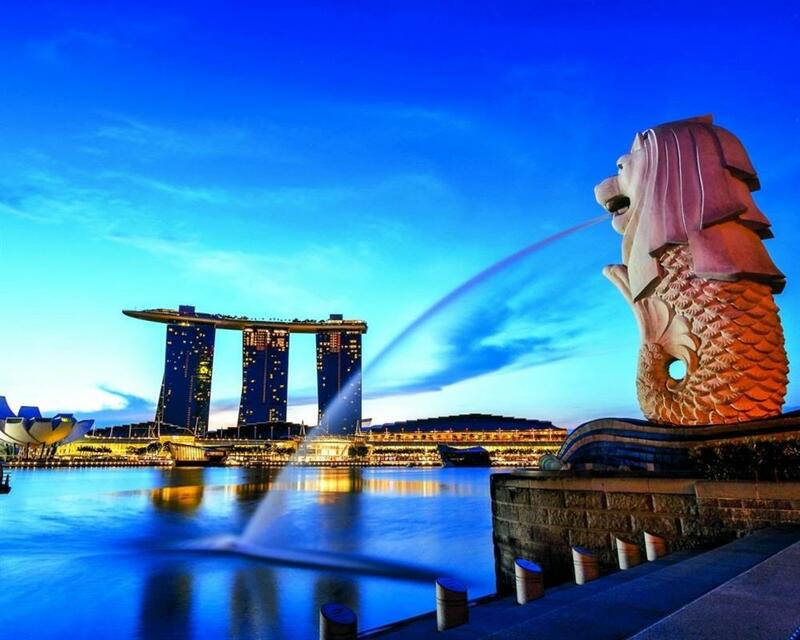 Merlion is considered as the sign of Signapore and fictitiously animal which the top of body is lion, and the below part of body is fish. The name ‘Merlion’ comes from ‘mer’ which signifies to the sea a d combines with ‘lion’. 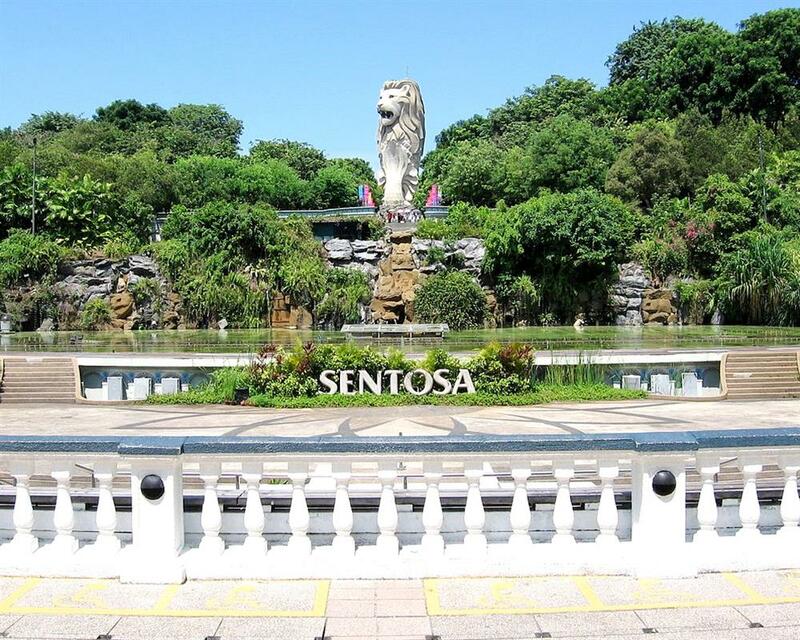 The fish body represents the story of ancient Singapore when it was a fishing village, Temasek. 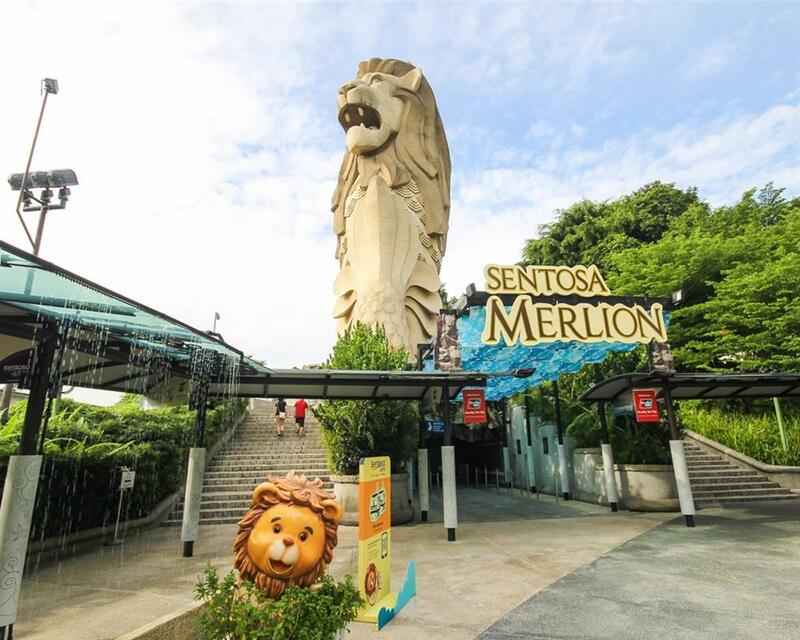 The part of lion head shows the native name of Singapore (Singapura means city of lion). Set foot inside to capture the view from a unique perspective. 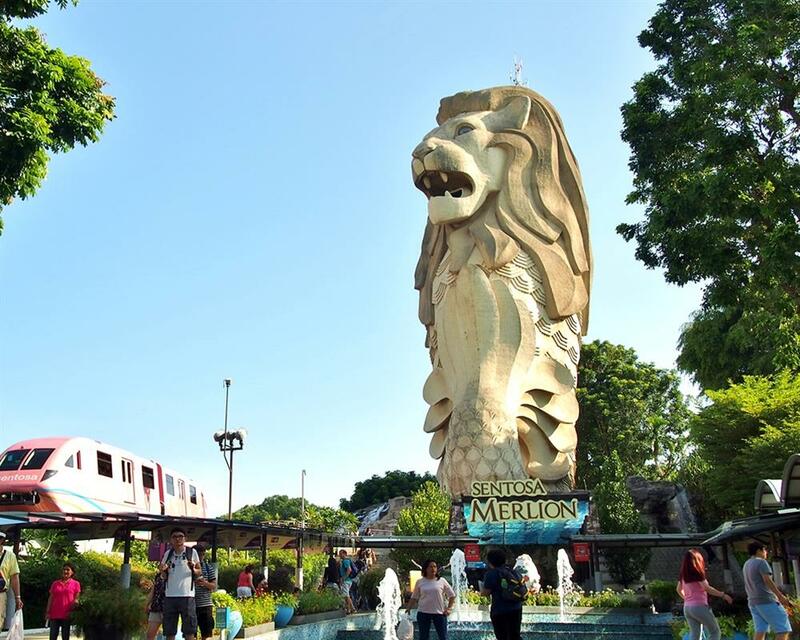 The legendary Merlion is a half lion half fish guardian of prosperity which personifies Singapore’s history as a port city. 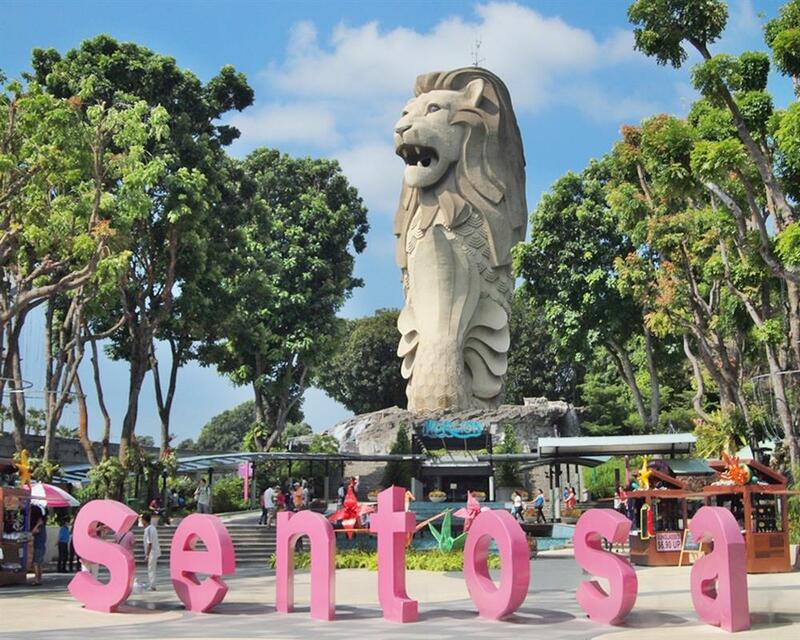 Admission to Sentosa Merlion Singapore. Operating Hours : 10:00 hrs to 19:30 hrs. Children between 4-12 years old will be charge at children rate.